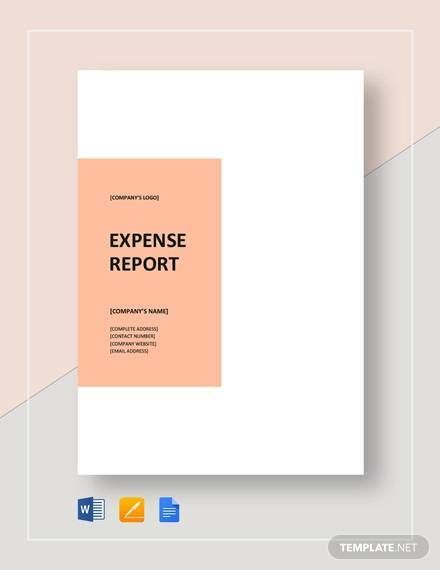 Expense Report form is a formal report in the form of a spreadsheet that enlists expenses carried out in the tenure of an event. Sample Reports help the organizers to understand the categories to monitor accurately which in turn assists in curbing unlimited expenditure of the fund by the volunteer or participants. 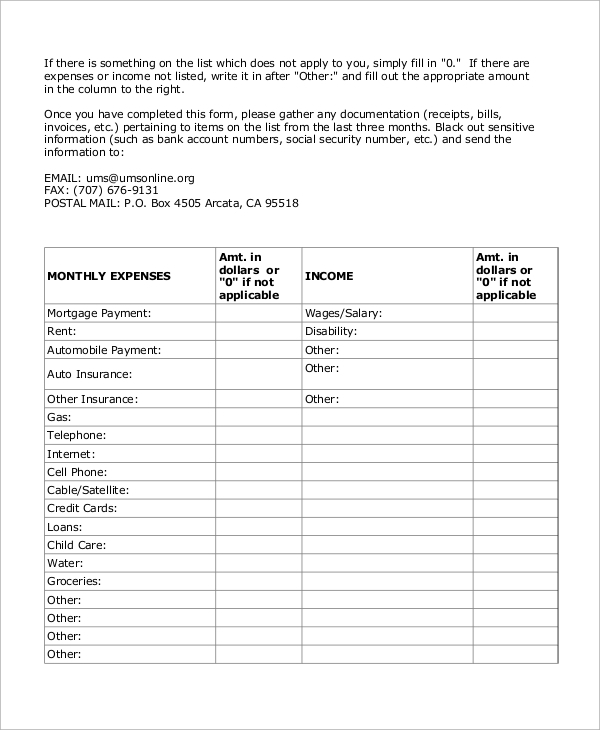 The expense report form can belong to many different categories. 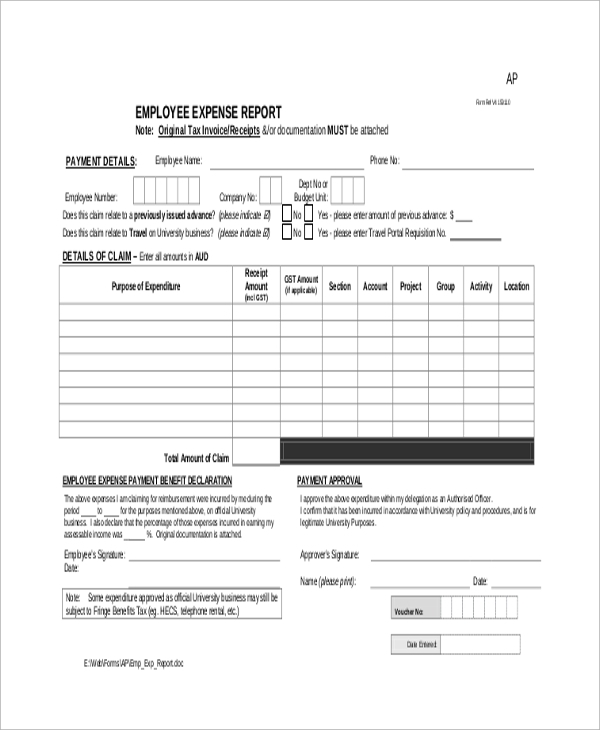 Some of the typical examples of expense report forms are given below. 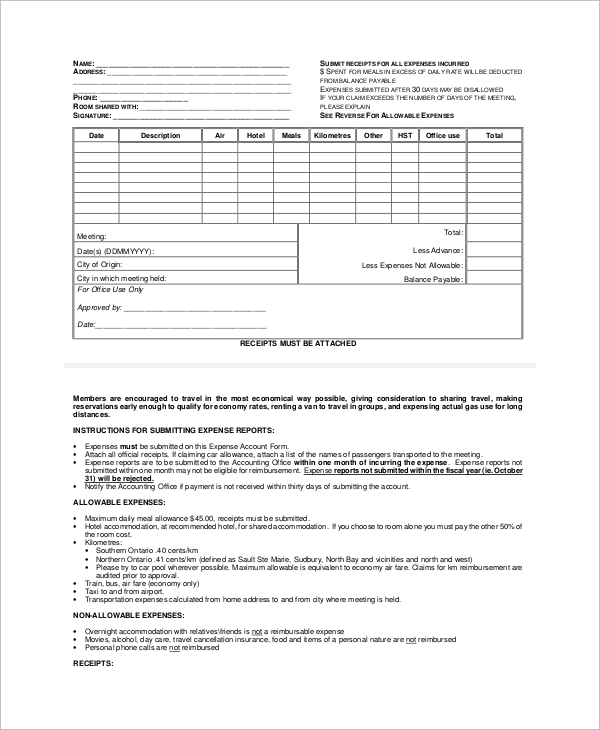 A visitors expense form is available online for the participants to report their travel expenses in the form of rate of expenses and mileage covered by the mode of transportation. 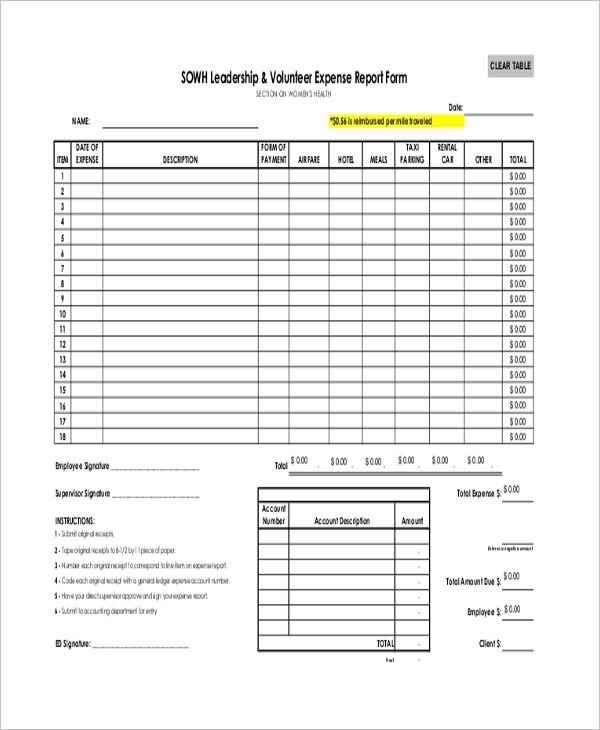 A volunteer expense report form is used for monitoring the proper usage of the assigned funds for organizing and executing the event by the volunteers including their expense in travel. You can also see the Risk Assessment Report Samples. Registered Nurses Association of Ontario organizes meetings where the expenses of the participants are requested to submit the expense form for proper execution of reimbursement and funding by the Association. You can also see the Consulting Report Samples. 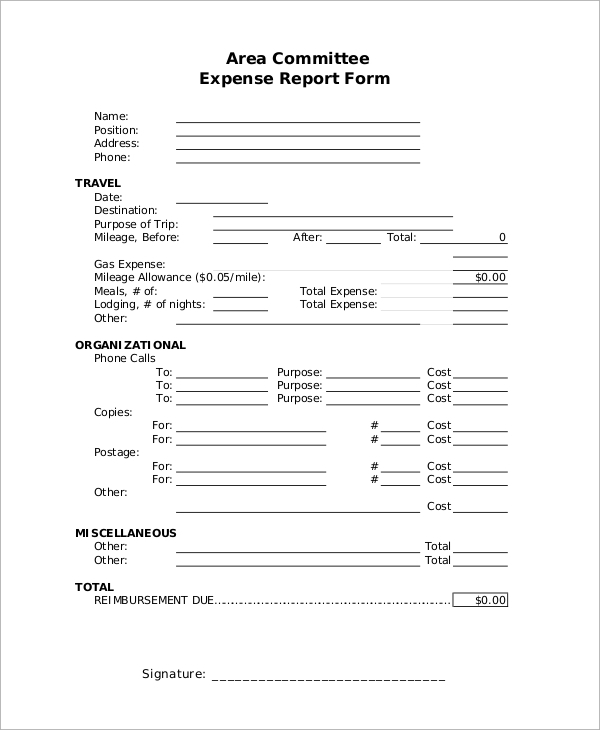 A sample expense report form helps the organizers summarize the expenditure by the volunteers, visitors, members and participants during the tenure of the events. 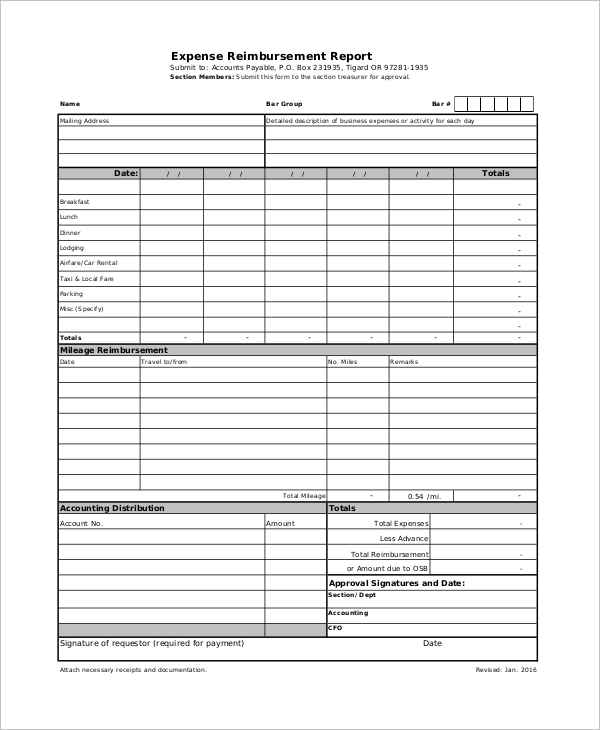 The sample expense report forms are available as outlines of The sample expense report forms are available as outlines of summary. Blue Cross Blue Shield of Georgia issues a member health expense report form to the members of the blue cross. 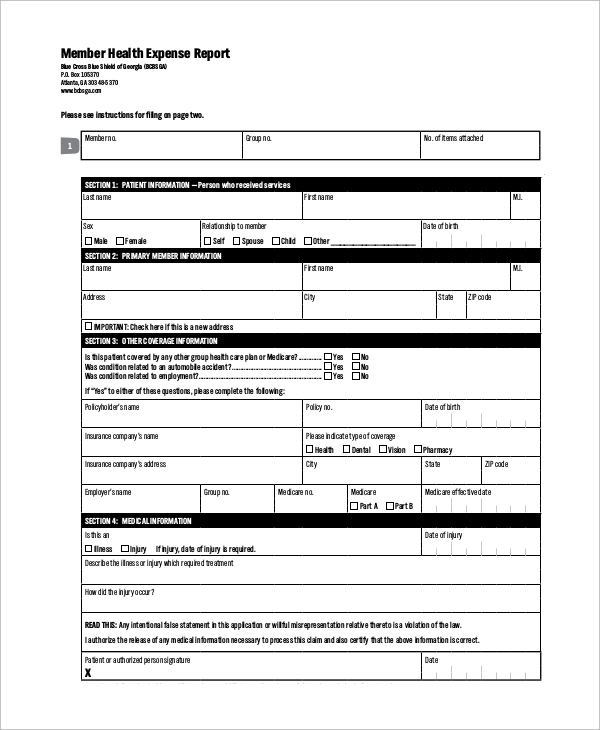 This sample report form includes sections related to patients’ medical records. 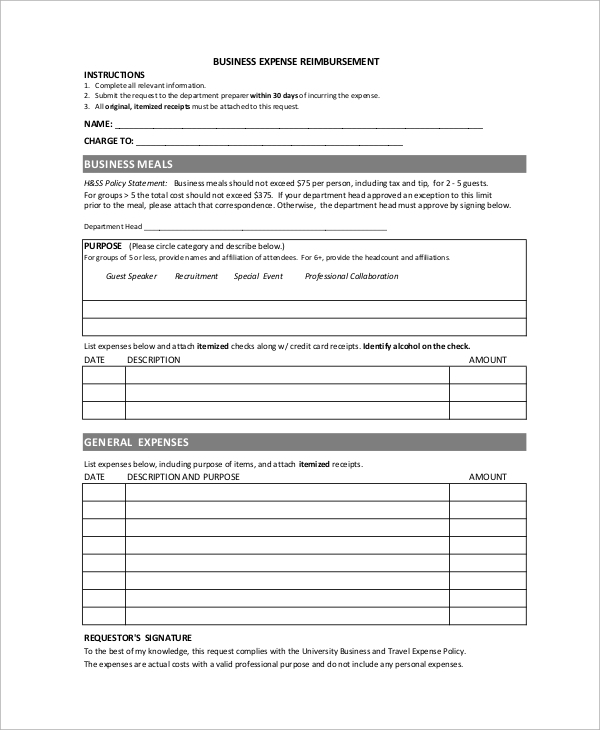 Area committee expense report form comes handy for committees that organize local and regional meets. 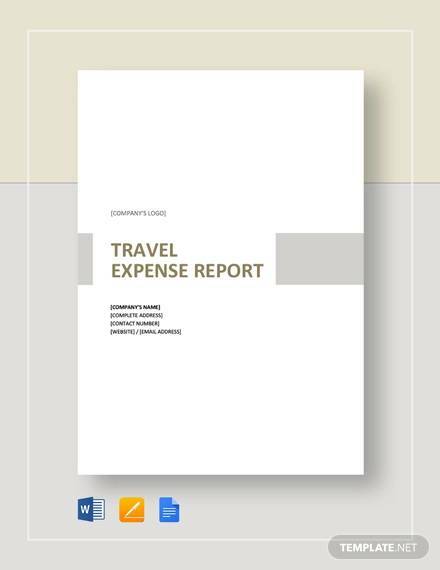 This sample report consists of travel expenses along with organizational expenses like postage, phone calls etc. Several associations which grant funding for the events need an official statement that enlists all the expenses that have been part of the events including travel, stay, food and other basic amenities. 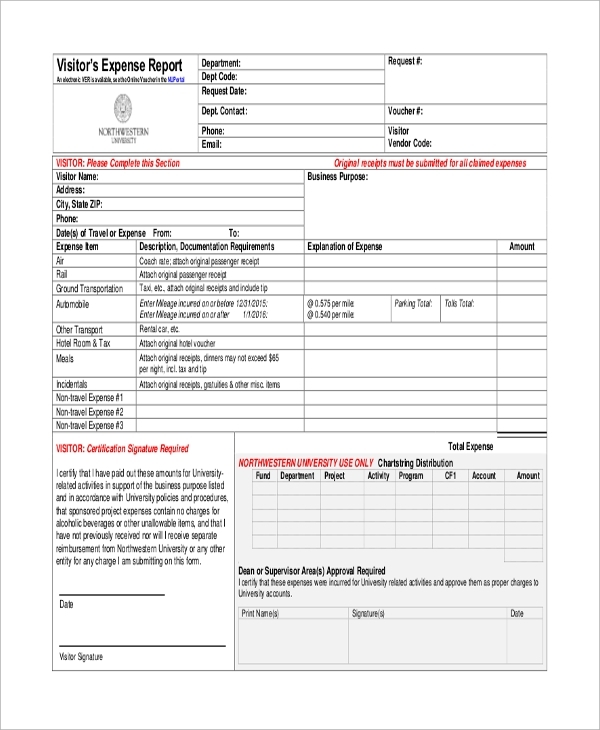 An easy and formal method of drafting an Expense Report Sample form becomes easier with the available templates. 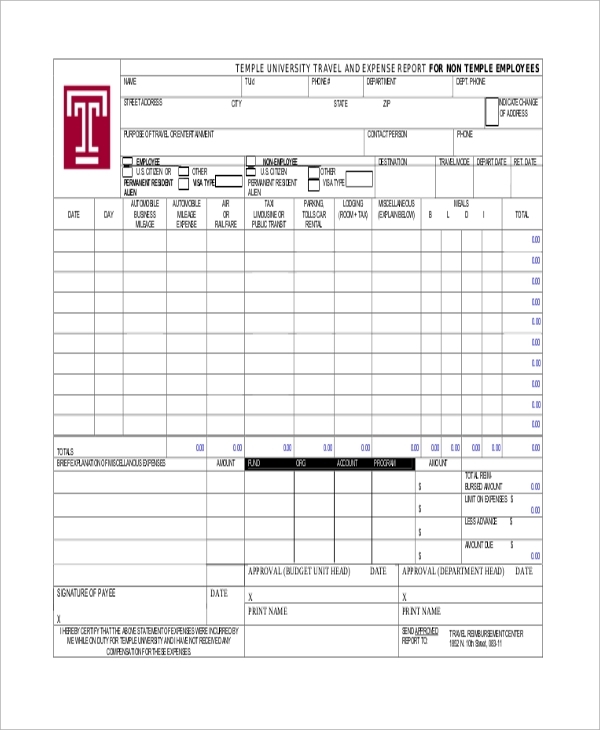 Many students participate in the out station interviews and the government funded, or self-funded universities and institutes reimburse a portion of the travel expenses to these visiting students who submit the sample expense report form. This helps the participants and the organizers make sure that the funding is judiciously utilized. 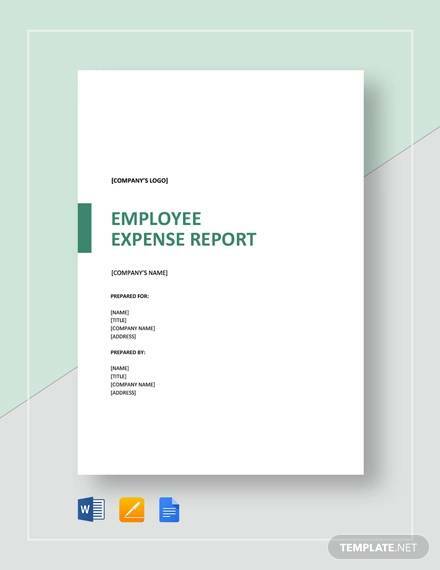 Expense Report Samples serves as an outline to tabulate a format that would help the organizers keep track of money. This policy of the company ensures a fixed number category to analyze the expenses incurred by the participants such as travel expenses, residential, eating and other miscellaneous expenses. 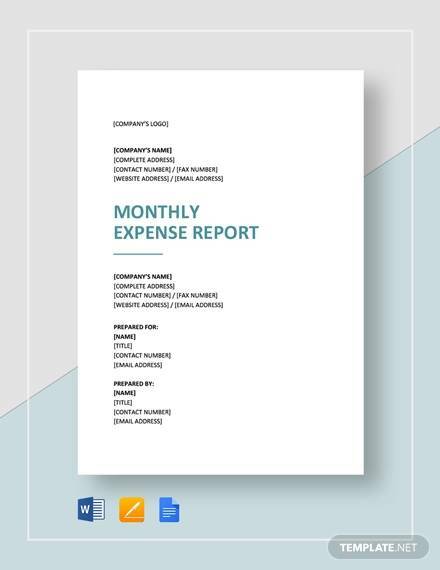 Annual reports are often published by compiling, analyzing and categorizing the expense sections.